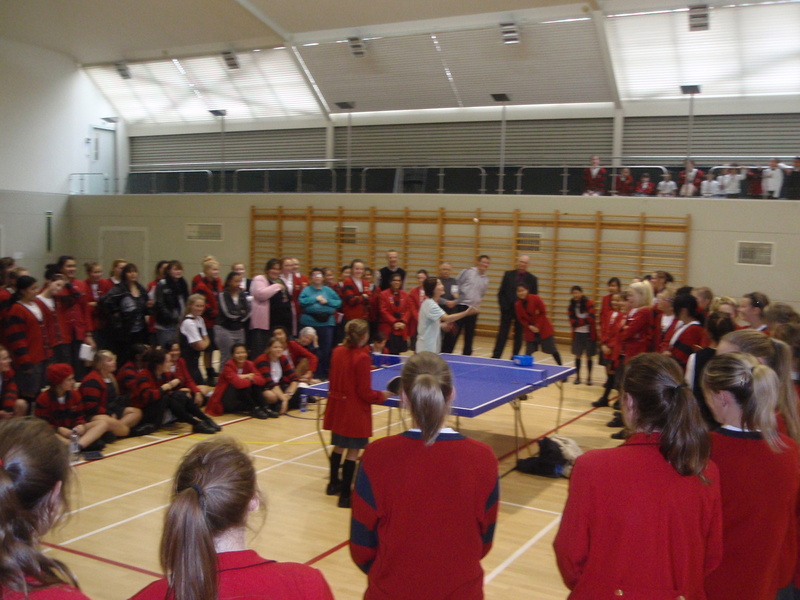 Check out the 2016 CSW Table Tennis – Team Champs Facebook page for photos on the recent CollegeSport champs! Thanks to our trusty volunteers Richard Lee, Rob Chung & Bruce Northover. Congatulations to TK Te Rito who won the the girl’s team competition and to Wellington College who won the boy’s but well done to everyone who entered! See here for for information. On a related note, coming soon is the Primary/Intermediate tournament. 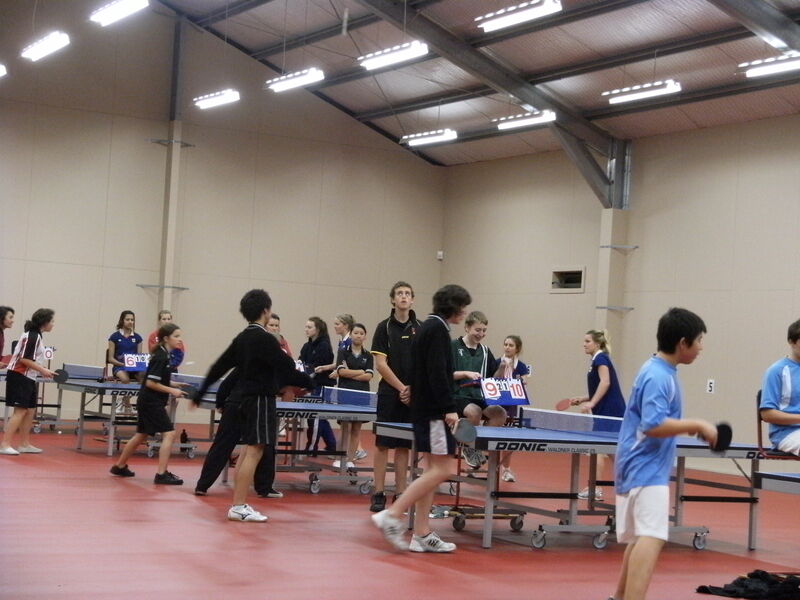 On Friday the annual CollegeSport/Table Tennis Wellington College Individuals Table Tennis Tournament was held with the result summary as below. (The Teams tournament is coming up.) Congratulations to the winners and thanks to all participants for competing this year! 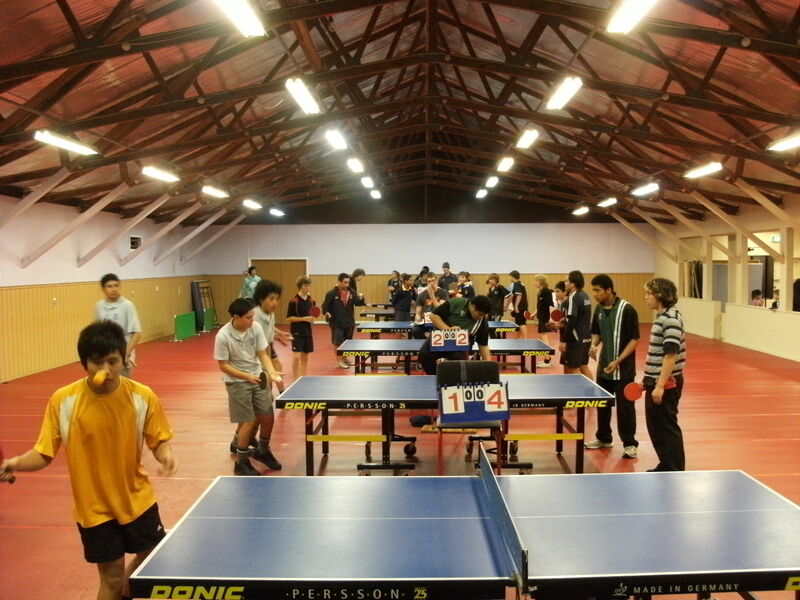 Here is the entry form for the New Zealand Secondary Schools Championships to be held at the Auckland Table Tennis Stadium from the 1st to 3rd September 2014: 2014 New Zealand Secondary School Championships. 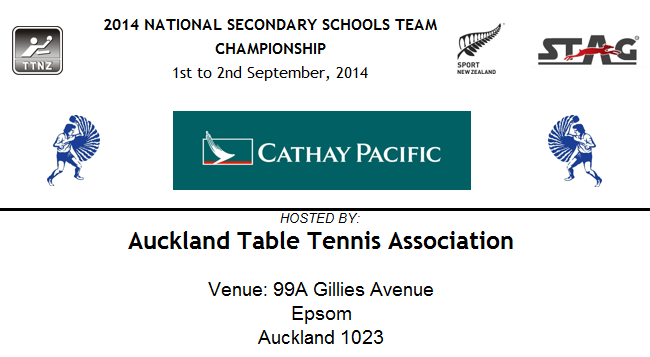 Entries close on Wednesday 20th August 2014 to the Auckland Table Tennis Association. 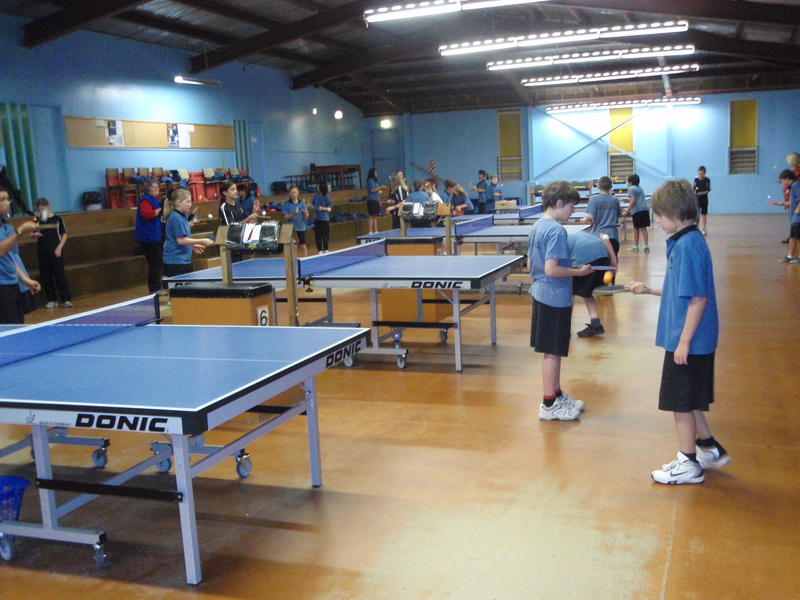 You might recall earlier that TTW were contacted by Northland School who have a couple of table tennis tables but no proper bats and we were after some donations of old bats or usable rubbers. Thanks to some help we were able to provide some bats with fresh rubbers on them which makes a big difference to these young kids when trying to put some spin on the ball! 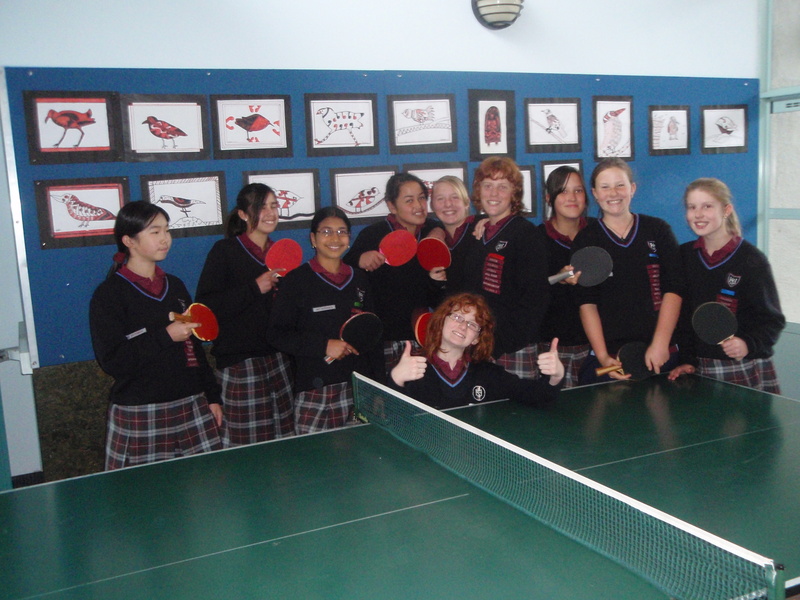 We held our table tennis doubles championship today at lunchtime. We had an awesome crowd to watch and it was a tight final: best of three games, went to the third set, the first 2 games had to be played to advantage, a real nail-biter!! We had two great umpires too! Steph thanked our members for their most generous donation of bats and rubber and said the kids were getting some good topspin and backspin on the ball during the final games, thanks to the new rubber. 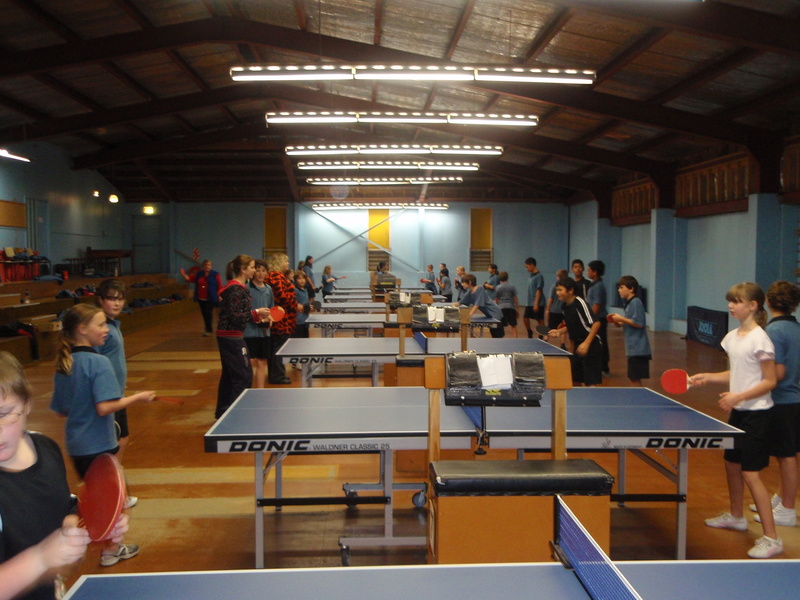 With the new term starting tomorrow I’m sure the kids at Northland School are looking forward to getting back to table tennis, oh and school too of course! 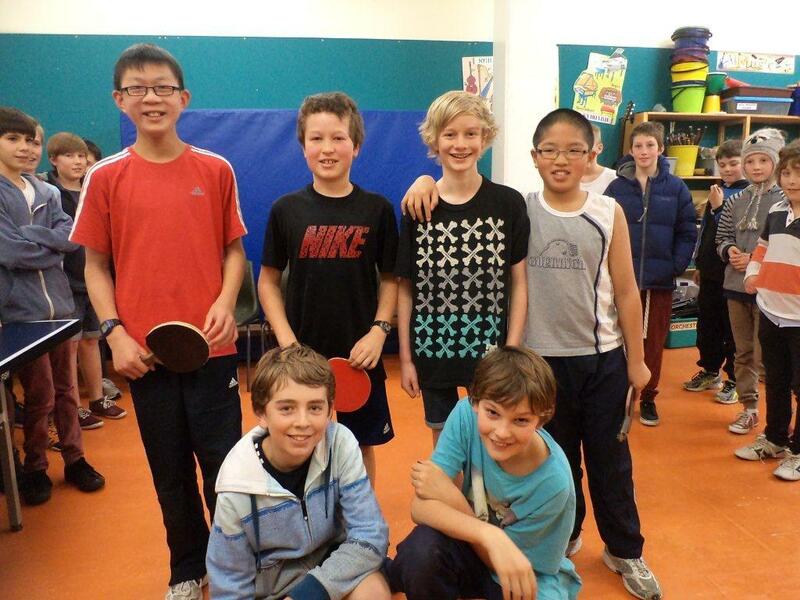 Northland School Table Tennis – spare bats or rubbers anyone? 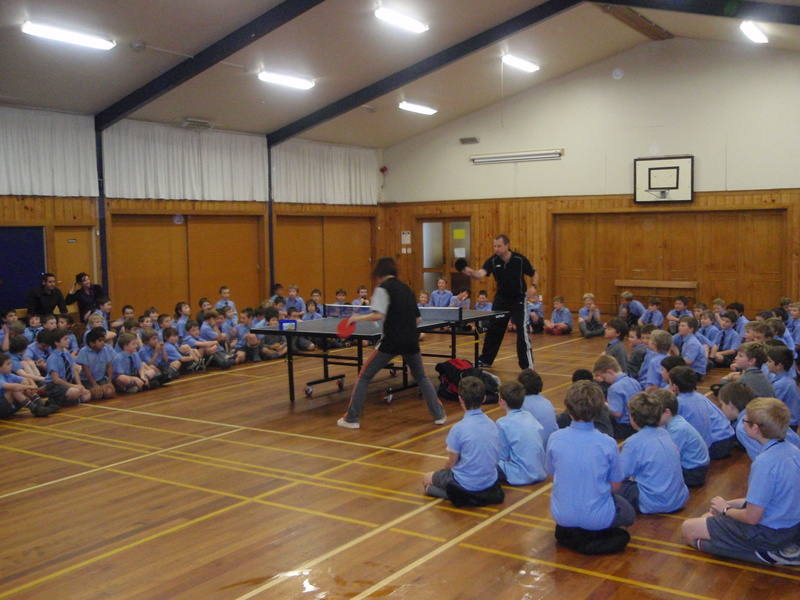 Hi folks, Northland School is a small school here in Wellington, currently trying to boost their children’s interest in Table Tennis. They have two tables and some very old and tatty bats, some without rubber! 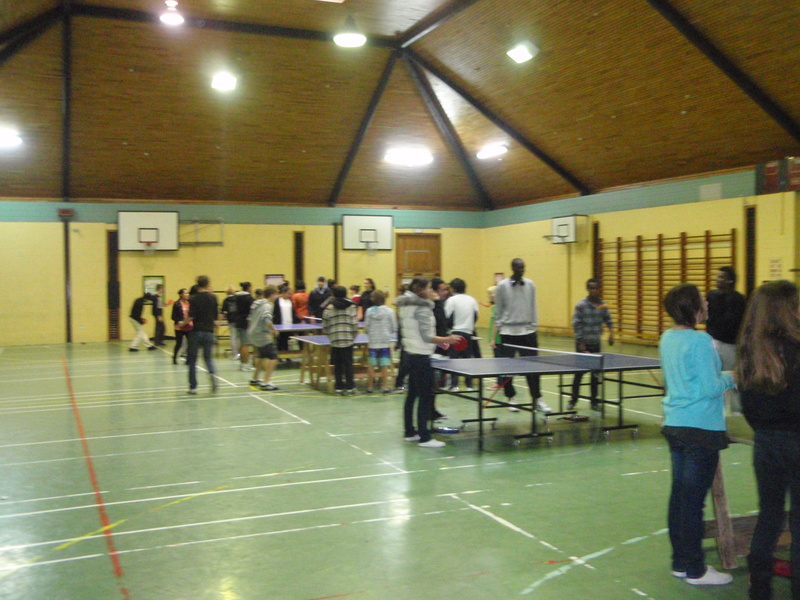 This is part of the comprehensive Table Tennis Wellington schools program with endless hours of coaching by Stephen Hirst at many schools in the Wellington/Hutt Valley area and competitive events such as this one between the schools. Thanks to Stephen (and helpers!) 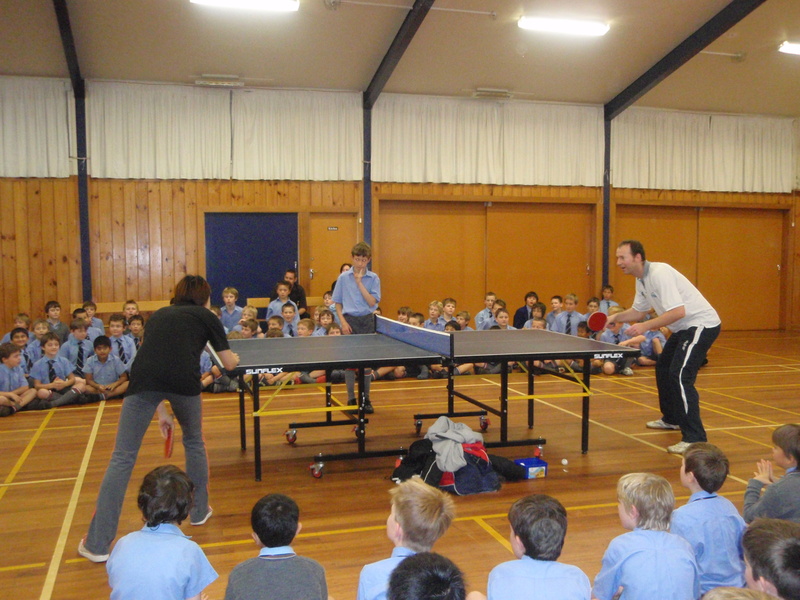 and CollegeSport Wellington for being able to run this program. PS: An example score-sheet is here. 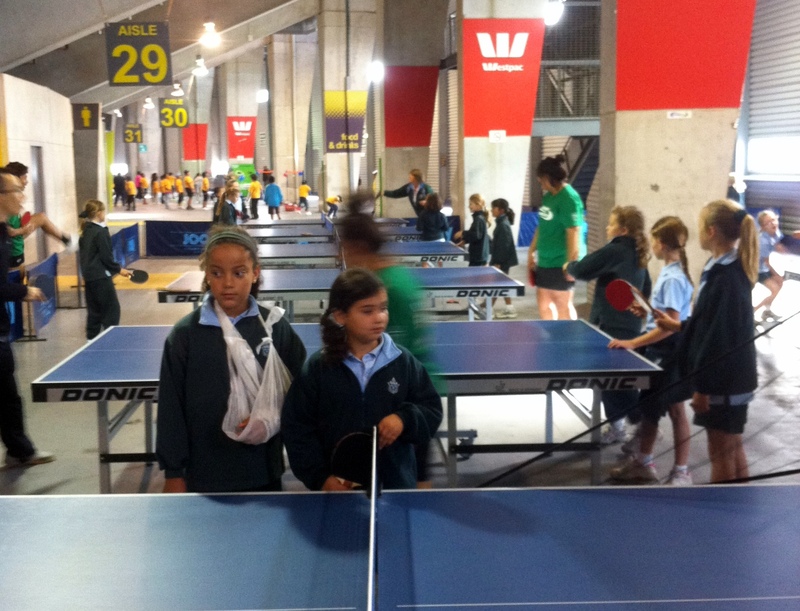 The Wellington, Hutt Valley and Kapiti Annual Intermediate/Primary Schools Table Tennis Championships will be held at the Empire Stadium, Marine Parade, Petone (tel 568-6054). 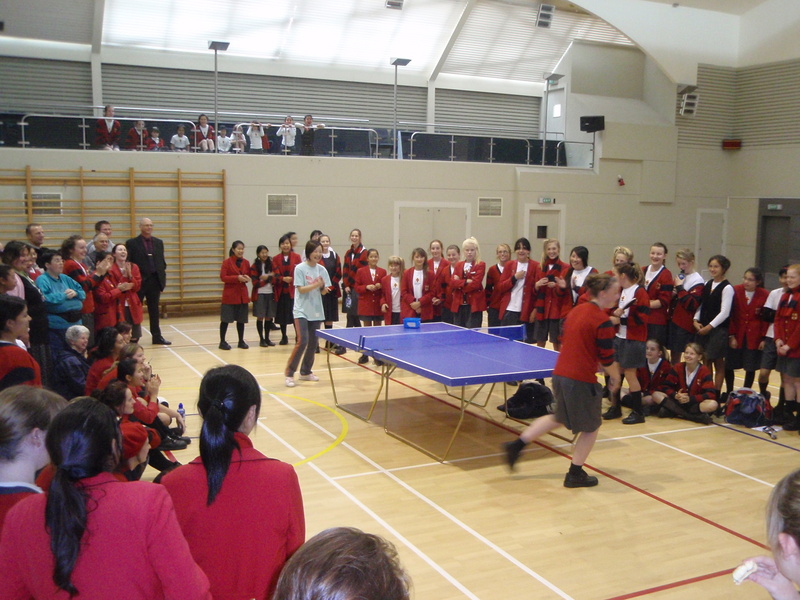 The Boys and Girls events will be held on the same day – Friday 9th September 2011. Play will commence at 9.00am and should be finished by 2.45pm. 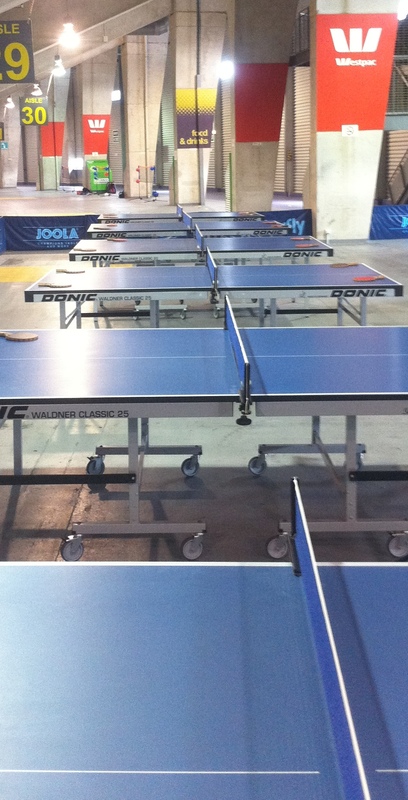 Tables will be available for practice from 8.45am. Officials and players attending are asked to bring their own lunch, however soft drinks and confectionery will be on sale during the day. Please wear soft-soled sports shoes and if players do not have their own bat, we will have some available for use. Your school is invited to enter Boys and/or Girls teams of four* players, with no restriction on the number of teams. *Please note the highest division, for boys only, will comprise three players although not all schools are assured of a position in that highest division. Certificates will be sent to the winning/runners-up boy’s and girl’s teams in each grade. The entry fee is $6.00 per player ($18.00/3 player team, $24.00/4 player team) and can be forwarded with your entry, with the full names of team members, or paid on the day. We look forward to receiving your entries into this tournament, which has been highly successful over a number of years.